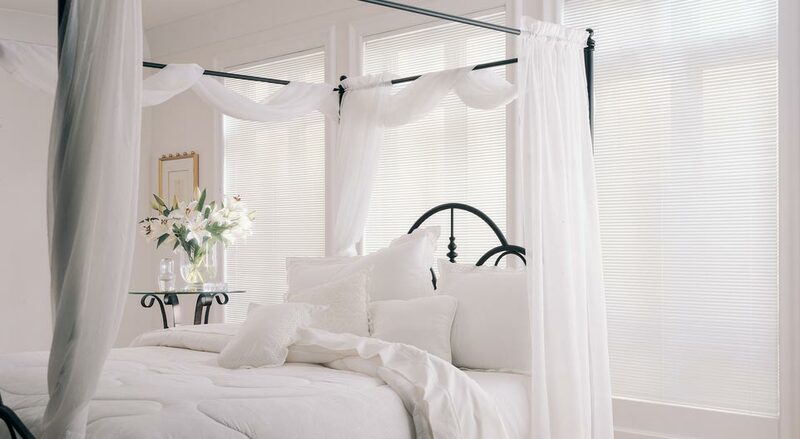 Aluminum blinds offer a variety of style and expression in a rugged and durable quality that is sure to stand the test of time, while allowing you to control the amount of light entering your home. 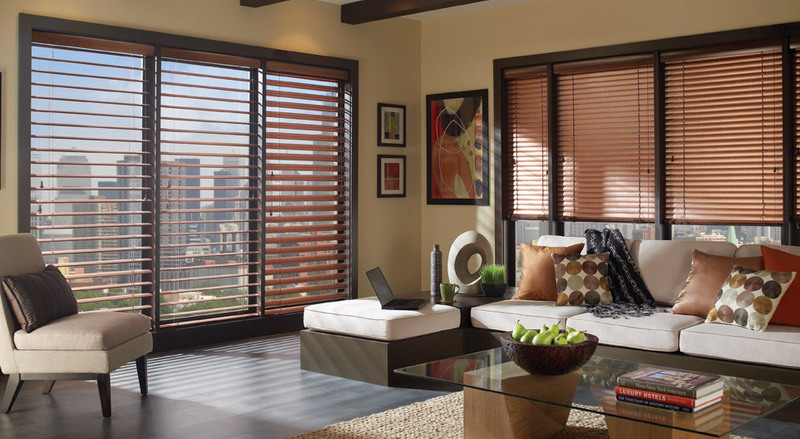 Aluminum blinds are offered in a wide array of colors, including warm, real wood accents. 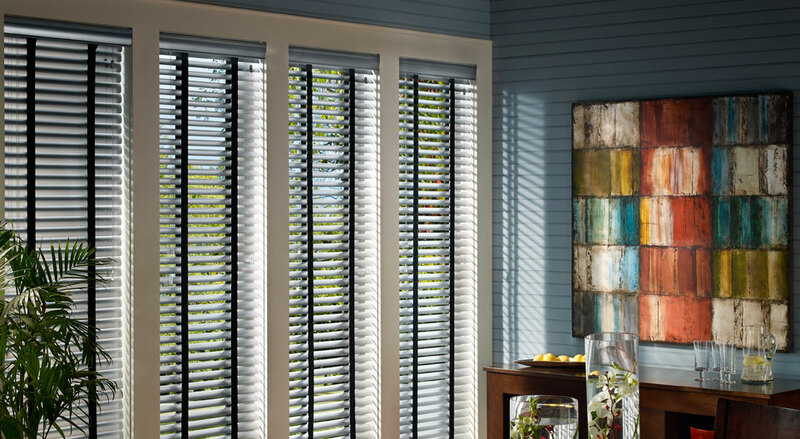 Aluminum blinds are available in slat sizes of 0.5, 1, and 2 inches and .6 and .8 gauge thicknesses, thanks to an exclusive premium alloy. 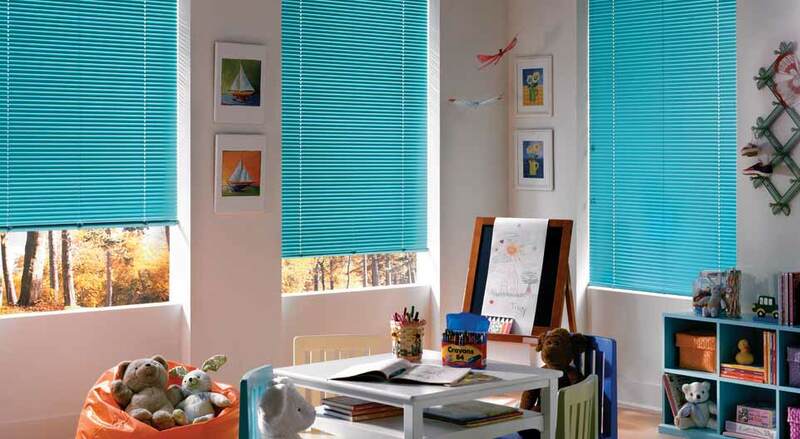 The construction of the aluminum blinds are made of 95% recycled materials and will handle rough treatment for a long time.